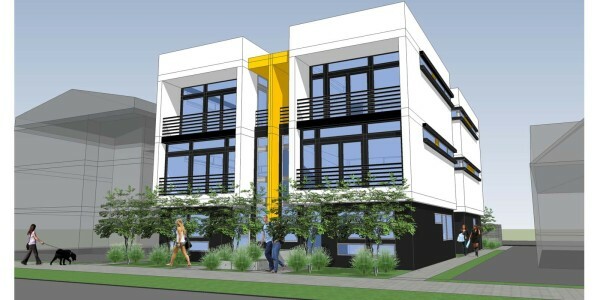 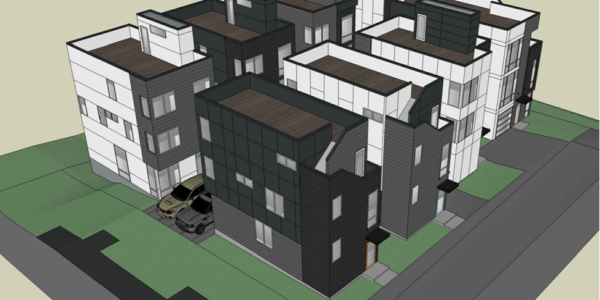 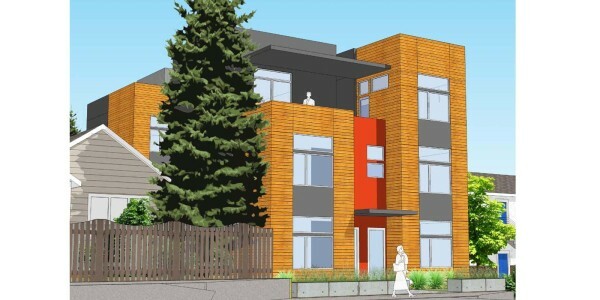 9211 15th Ave SW | Greenbuild Development, LLC. 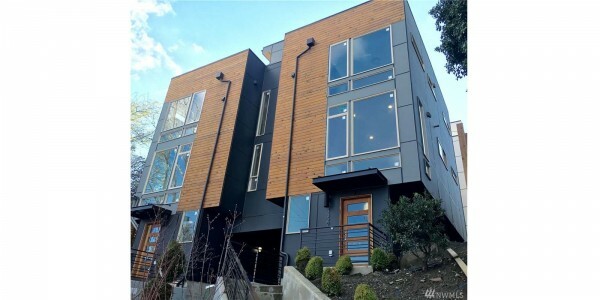 Duplex – Units A&B 3 Bedrooms 2.5 Bathrooms Heated: 1,418 SF/Unit Deck: 400 SF/UnitTriplex – Units C,D&E 3 Bedrooms 2.5 ..
5 Rowhouse 2 Bedrooms 2 Bathrooms Heated: 1,189 SF/Unit A, D, E Heated: 1,046 SF/Unit B, C Dustin Van WyckDustin@windermere.com Designed ..
Town House 1 & 2 2 Bedrooms 2.5 Bathrooms Heated: 1,417 SF/Unit Roof Deck: 355 SF Town House 3 2 Bedrooms ..
8 RowHouse Unit 1, 2, 3, & 43 Bedrooms 2 Bathrooms Heated: 1,332 SF/UnitUnit5, 6, 7 & 8 2 Bedrooms 2.5 ..
1726 NW 64th St Seattle, WA 98107 3 units each with a parking pad. 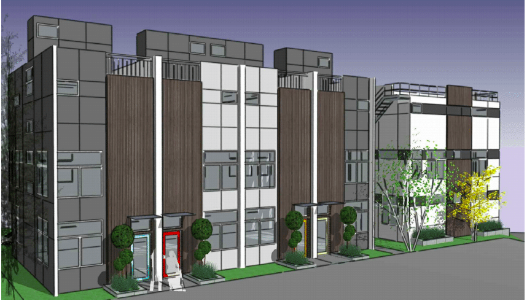 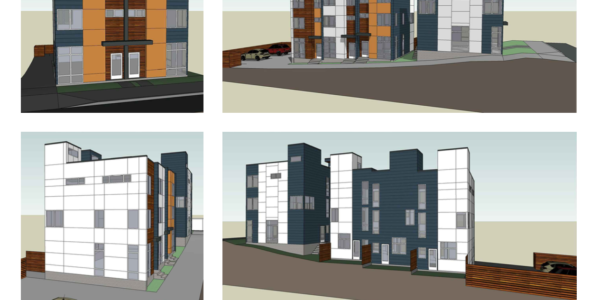 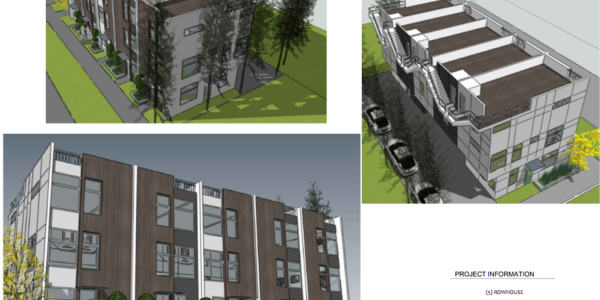 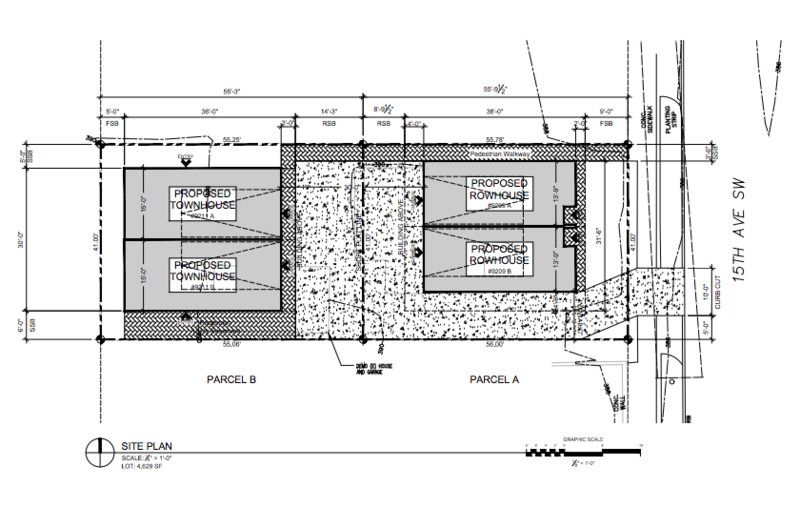 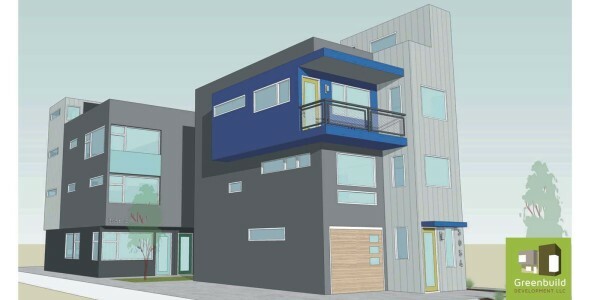 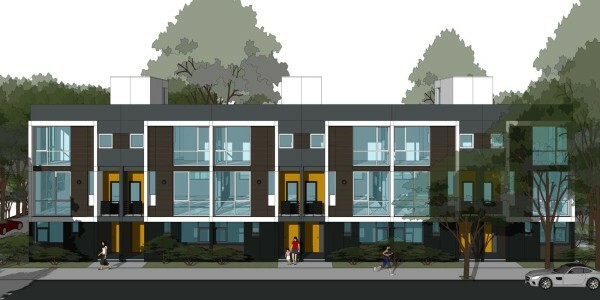 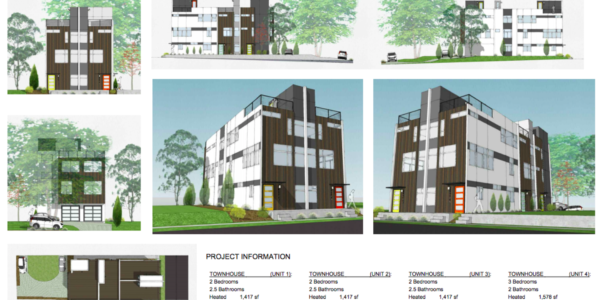 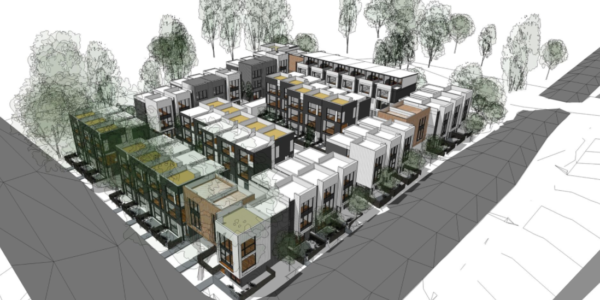 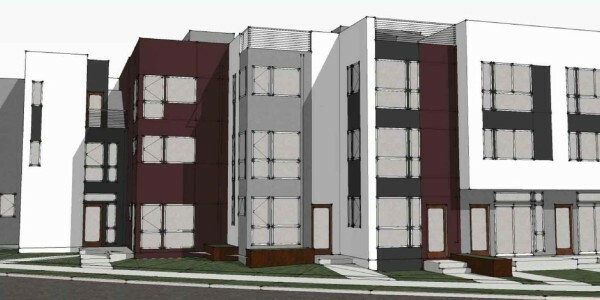 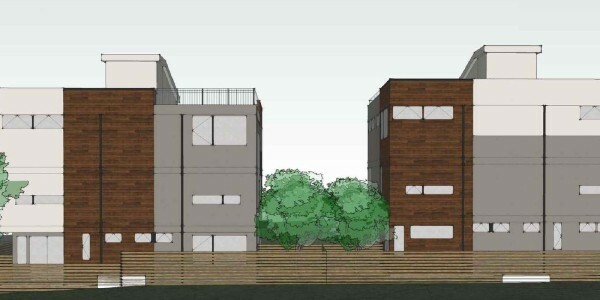 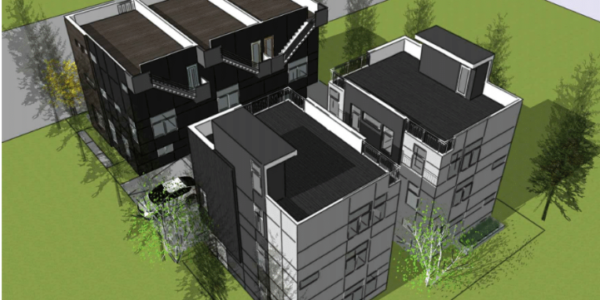 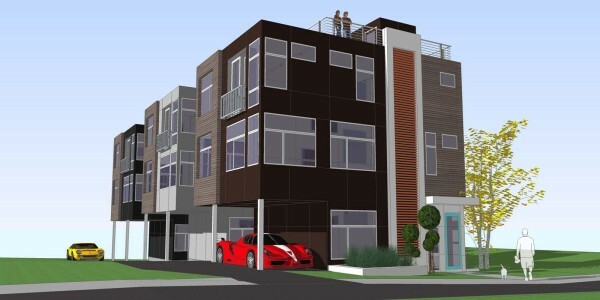 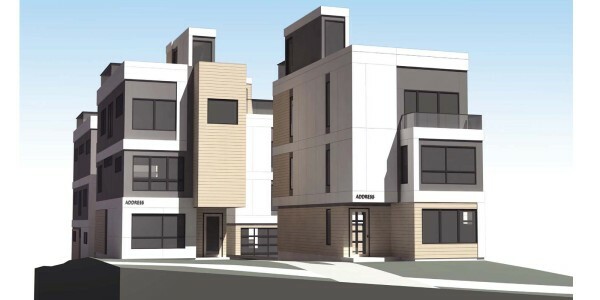 Unit A – ..
Townhome complex with 43 units.Will become available in fall 2017.Unit heated space: 1350 to 1550 square feet.Bedrooms: 2-3Bathrooms: 2.5-320 garages and ..
Two 2-unit townhomes:6508 34th Ave SW Seattle, WA 98126and6512 34th Ave SW Seattle, WA 98126 Beautiful, modern, lightly-lived-in townhomes just outside ..
Two 2-unit townhomes:6506 34th Ave SW Seattle, WA 98126and6510 34th Ave SW Seattle, WA 98126 Beautiful, modern, lightly-lived-in townhomes just outside ..
Beautiful back 2-unit townhome with an open floor plan in the desirable Fremont district. 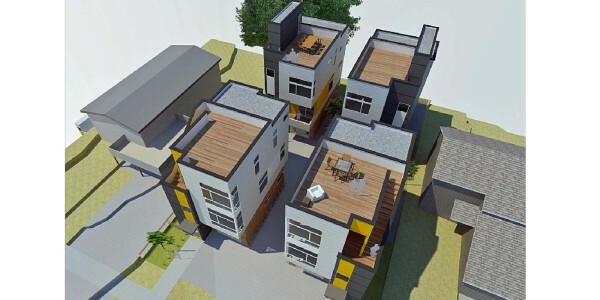 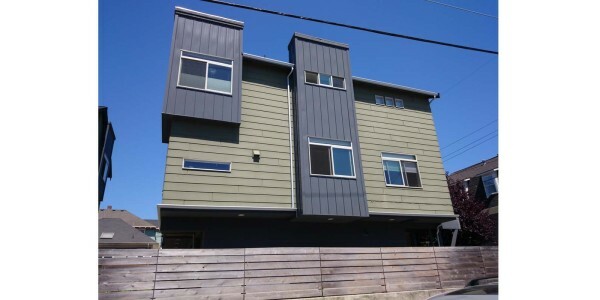 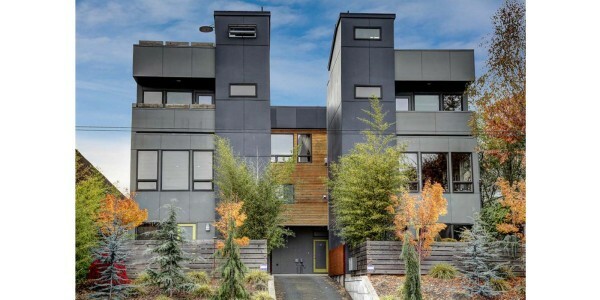 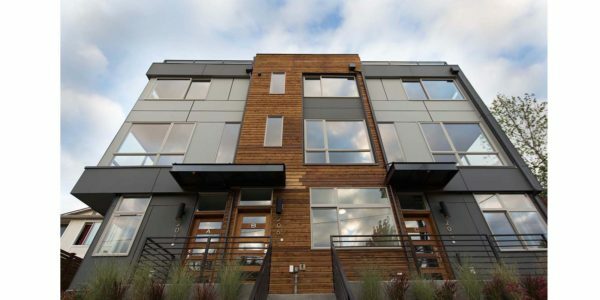 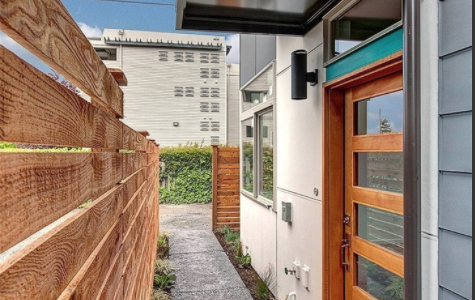 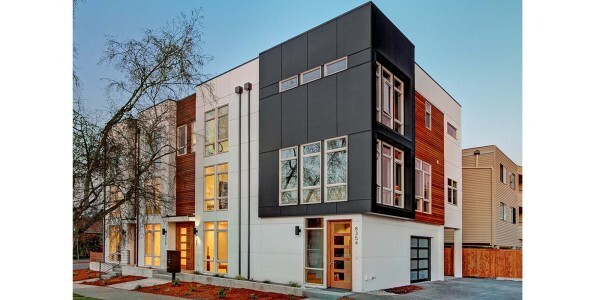 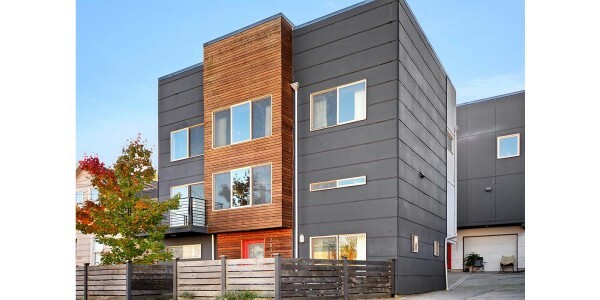 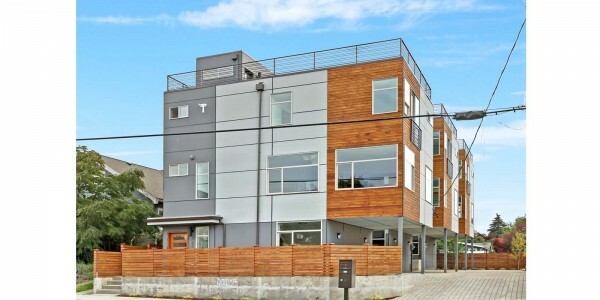 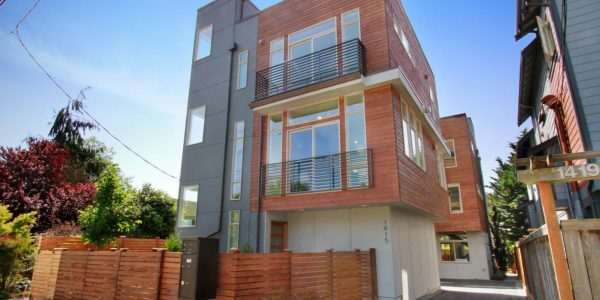 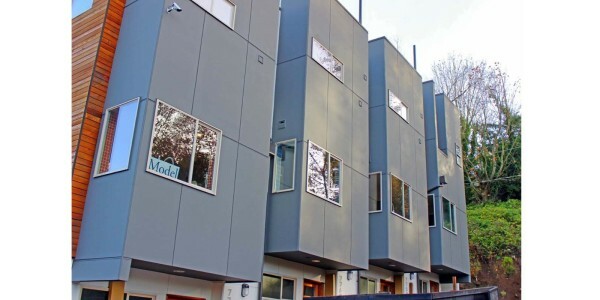 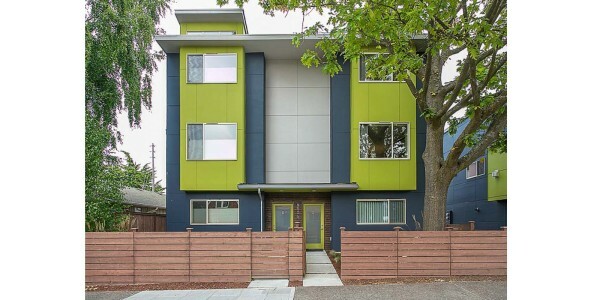 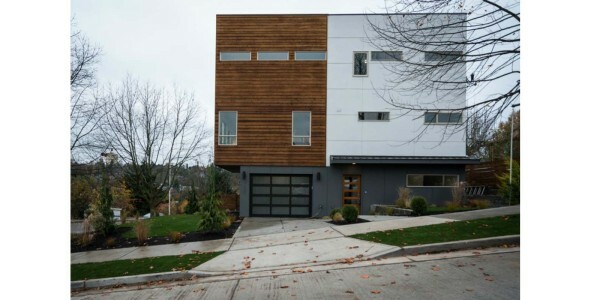 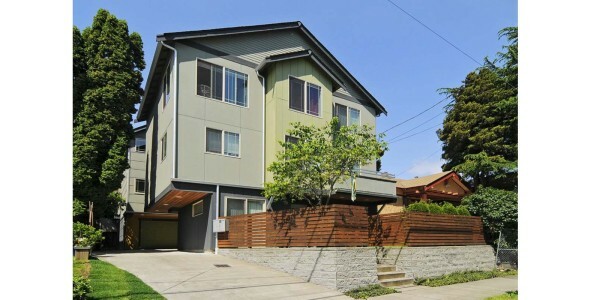 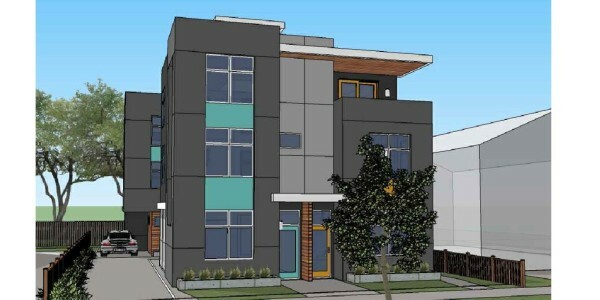 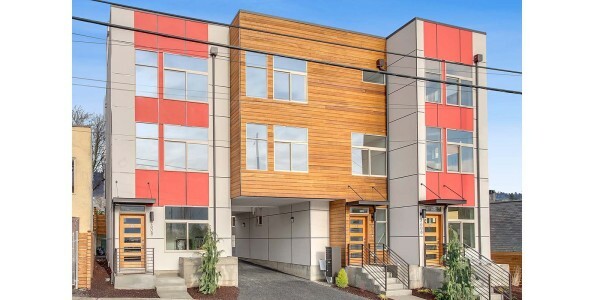 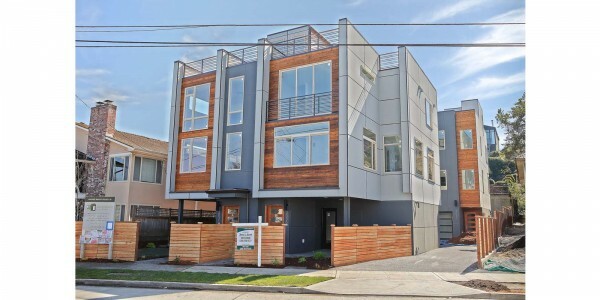 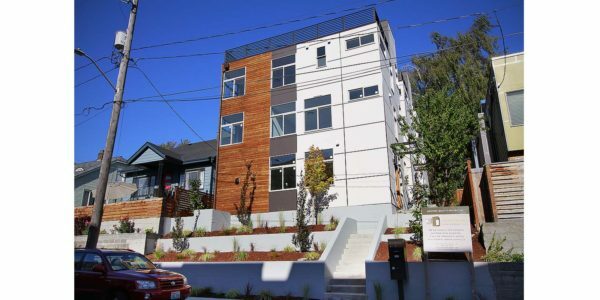 4-unit townhome in West Seattle.3 bedrooms.3.5 bathrooms.Garage for each unit. 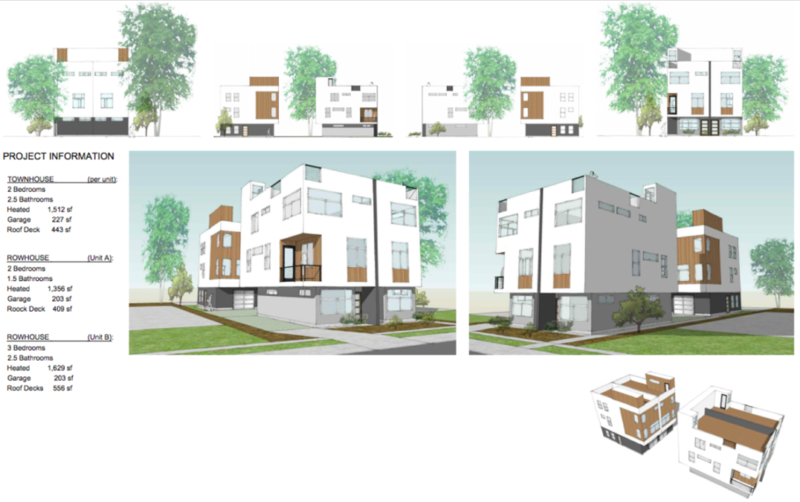 HOUSE – 2019 sf 3 Bedrooms 3 BathroomsDUPLEXUnit A – 1556 sf 3 Bedrooms 3 BathroomsUnit B – 1556 sf ..
3 units, each with a garage. 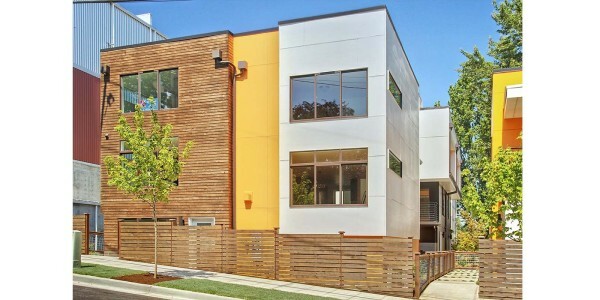 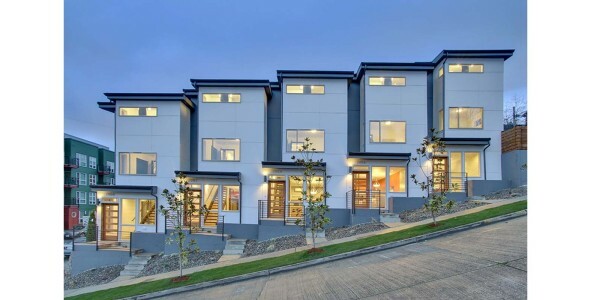 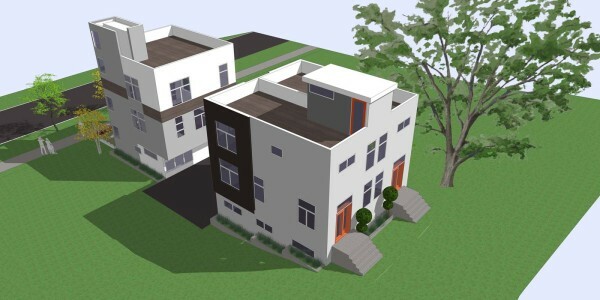 5 units each with a parking pad.New modern rowhouses with 4-star Green Build rating with green features including tankless H20 .. 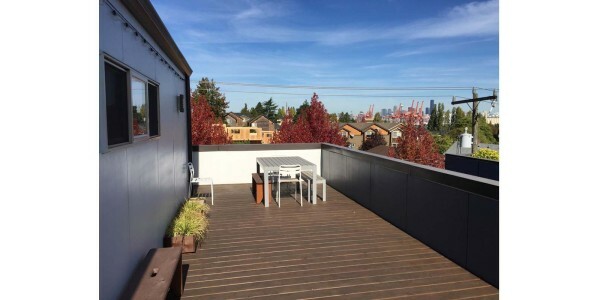 Roof top decks, stainless appliances, designer soft close cabinets, slab counters, hardwood floors, fireplaces, tons of natural light, private fenced ..
6 units with 3 garages and 3 pads.Unit A – 1,524.8 sf Unit B – 1,990.7 sf Unit C – ..
UNIT A3 Bedrooms 1.5 Bathrooms Heated: 1258.5 sf Unheated: 262 sf Total: 1520.5 sfUNIT B3 Bedrooms 2.5 Bathrooms Heated: 1304 sf Total: 1304 ..
1 of 3 New modern 3 bedroom homes from Greenbuild Development! 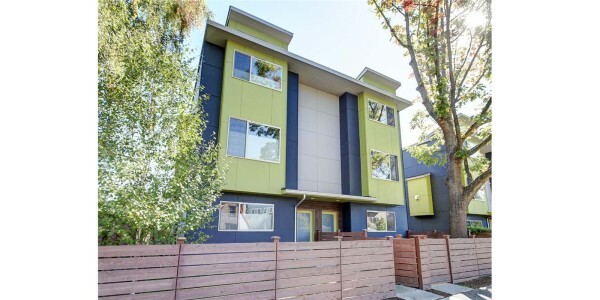 Located in Madison Valley with a walkscore of 82 ..
4 units with 2 garages and 2 pads.Heated space varies from 1081 to 1238 sq.ft. 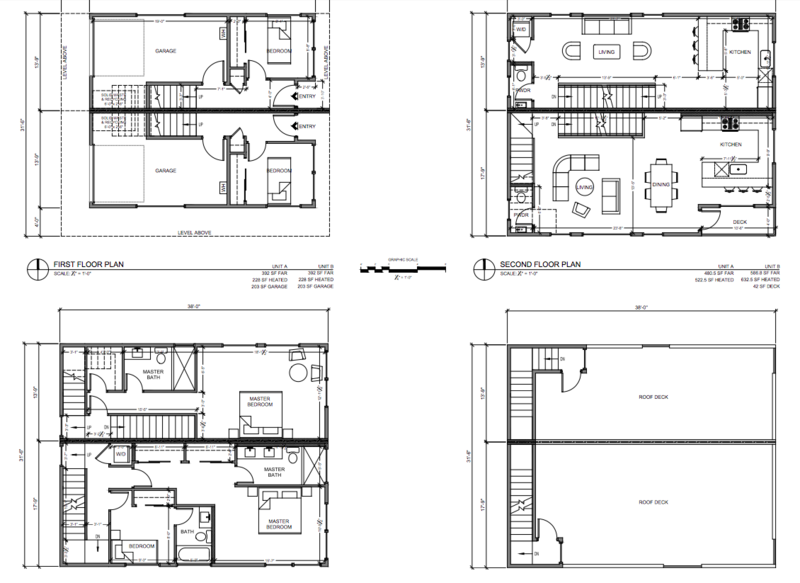 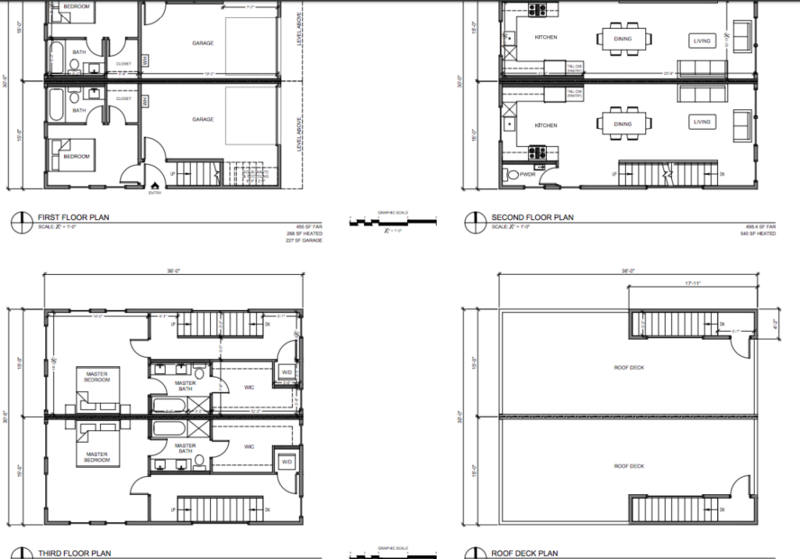 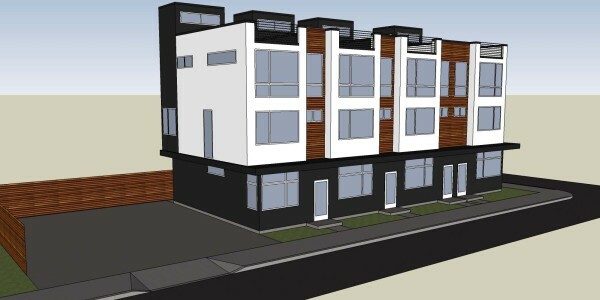 1st Floor – 474 sq ..
6 units.1650 sq. 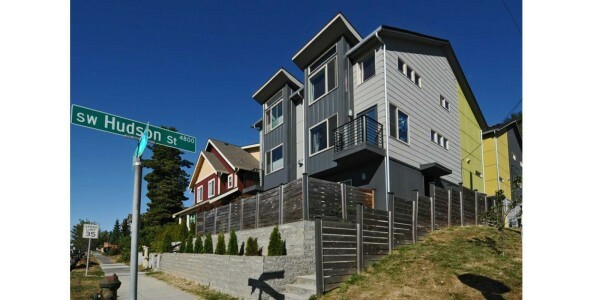 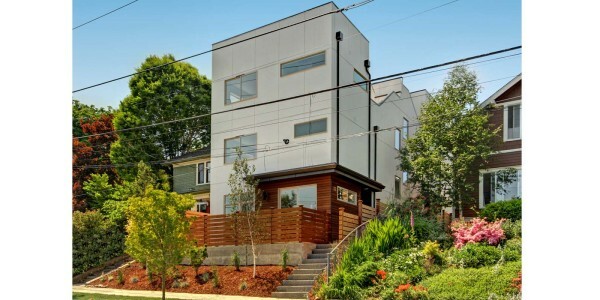 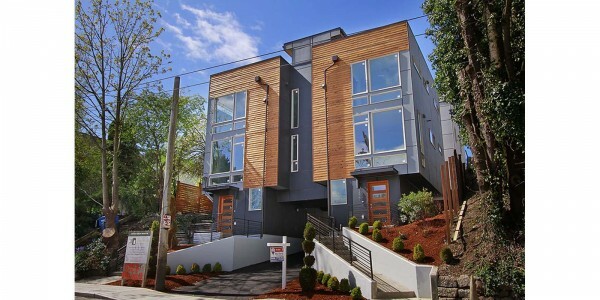 ft.Each with 3 bedrooms, 3.5 bathrooms and a garage.1310 E Marion St Seattle, WA 98122and1311 E Marion St ..
4 units.Each with 3 bedrooms, 2.5 bathrooms and a garage.